Long ago, the adrenaline fuelled sport of skiing and snowboarding were reserved for alpine climbs, and snowy locations in other corners of the globe. However thanks to latest technology and developments its now possible to have skiing right here in North Wales. 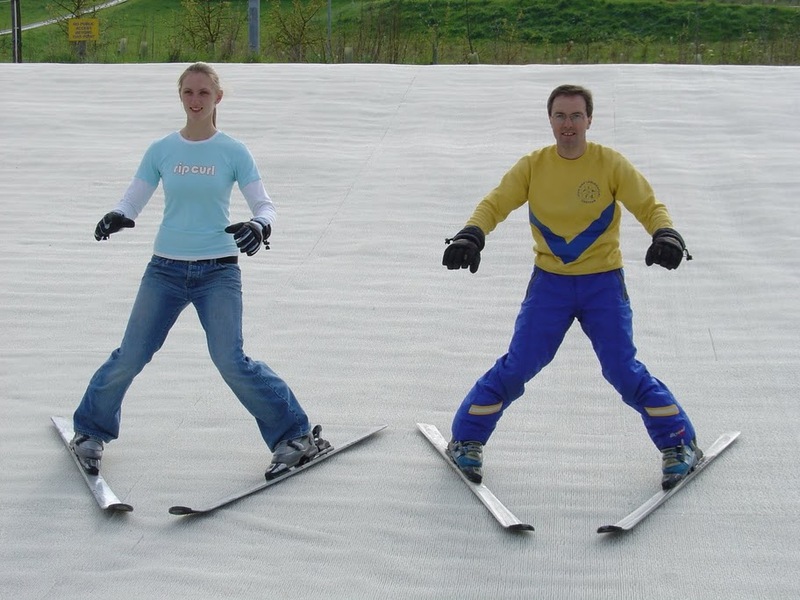 With the typically snow-less slopes of the mighty Great Orme as a home, Llandudno Ski slope is home to a stretch of patented 'Perma-Snow' dry ski slope, which is a brilliant spot for all skill levels. 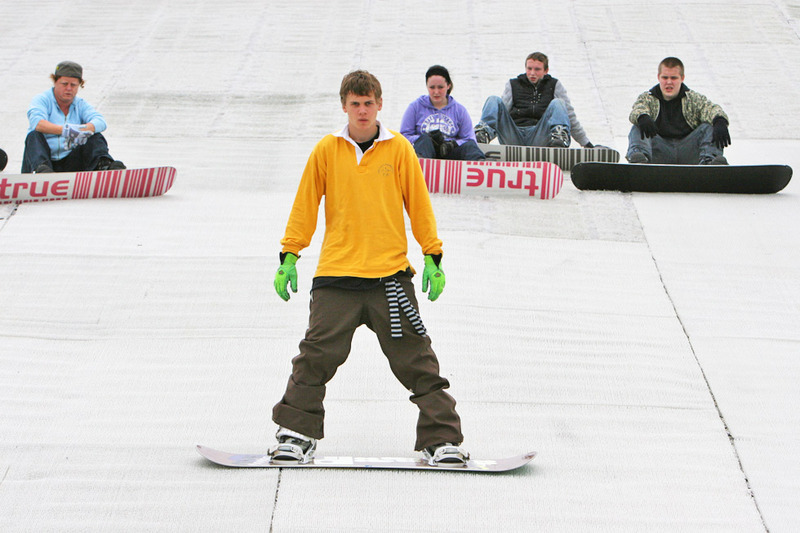 Whether you are seeking a place to plant a seed for a lifetime of skiing, by beginning your studies of this awesome sport, or a suitable practise-ground for Britain-bound snowboard enthusiasts, this slope has something to offer you. Instructors are at the ready to give you your first lesson. Ski-lift, rental, Cafe and Restaurant facilities are available. Alternatively you can try out the awesome 'Toboggan Run' which is fun for all the family, and a great casual day out! Snow-tubing is also a fun option which doesn't require any training or fore-knowledge.